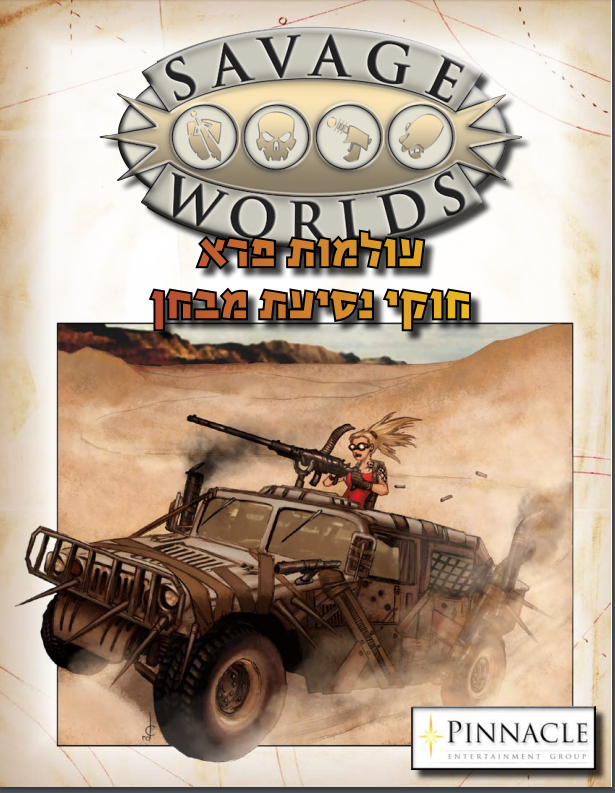 Want to play Savage Worlds but prefer to read the rules in Hebrew? Thanks to our friend Itamar Weisberg, you can try it out using our Test Drive for free! 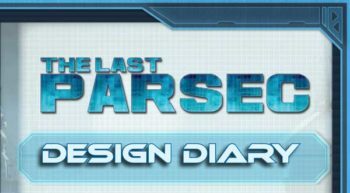 You can find an errata sheet updating the rules to the most current version here.